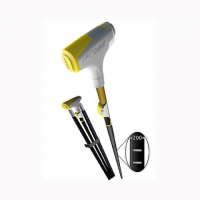 Pieps Aluminum Tour Avalanche Probe features tubes in two colors made of a special aluminium alloy guarantee optimal stability. 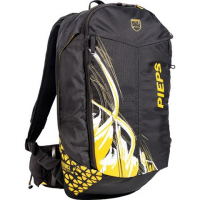 The Tour is designed with quick-closing latch for reliable locking and efficient assembly of the probe. 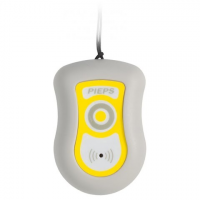 The Pieps Checker Avalanche Device makes it possible to quickly and efficiently check the transmitting function of any beacon. 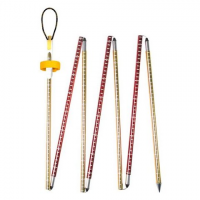 A beacon check is a standard safety measure on any tour outside of controlled areas. 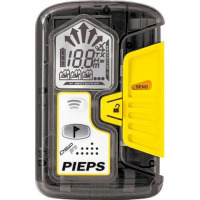 Built for skiers who explore serious terrain, the Pieps DSP Pro avalanche transceiver is packed with features: a 60m range, a high-tech transmitter and a marking function for multiple burials. 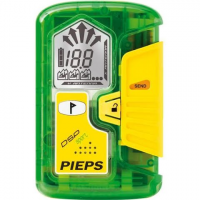 Simplified and streamlined, yet outfitted with all the features needed for fast, accurate searches, the Pieps DSP Sport avalanche transceiver is as easy to use as it is powerful.